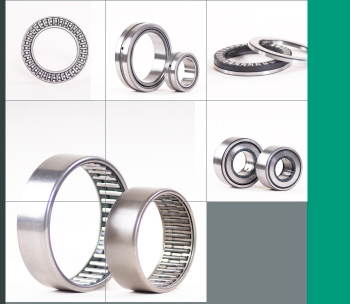 The INA brand stands tall in the development and manufacture of rolling bearings, plain bearings and linear systems as well as precision components for the automotive industry for engines, transmissions and powertrains worldwide. For 60 years, INA products have stood for creative application solutions as well as top engineering and production expertise to the company’s customers. SUMMERS® stock a broad range of INA products all available for same day despatch. Contact us today for a no obligation quote.